Should you be using Instagram for your Business? Instagram is a social networking app that was designed to let you share videos and photos online. Most people think that it’s just a way for people to share their holiday snaps or what they’re eating with friends. But Instagram has become a social media powerhouse. It’s become a great place for businesses and brands to connect with their followers and increase sales. In one month over 120 million people on Instagram will visit a website, get directions, call, email or direct message to learn about a business based on what they saw on Instagram. Easy to use: Instagram is incredibly easy for anyone to use. Even if you don’t have a lot of experience when it comes to social media websites, you’ll find that Instagram has a very user-friendly interface that you will learn to use effectively in no time. It’s a great way to give your business a bit of personality and spark some customer interest. It’s free: You generally have to spend money when it comes to tolls and resources to imrpove and grow your business, but you can set up an account for free by downloading the app onto your smartphone or tablet. There are no limitations in any way. You also don’t need to spend any money to create a business profile. Valuable insights: A business profile on Instagram enables you to obtain valuable insights into your followers. This is unique information only avaible to owners of business accounts. You’ll find out more information about who your followers are and when they’re online. Reach a huge audience: Millions of people around the glove use Instagram every day. Using hashtags makes it easy to get your posts in front of people looking for particular things about your business, products or services, but who may not be following you yet. Get creative: Getting a business profile on Instagram will make it possible for you to get creative with the videos and photos that you publish. You must post unique, quality content if you want your business to be a hit on Instagram. You can get creative by using Instagram stories. It’s a feature that allows you to post a photo or video but it’s only available for 24 hours. After that, it’s gone. Because they are not around forever, people are encouraged to view and share them quckly. For businesses, Instagram stories have great potential and can be used to boost your business if they are used used correctly. Instagram is also a great place to attract new customers! 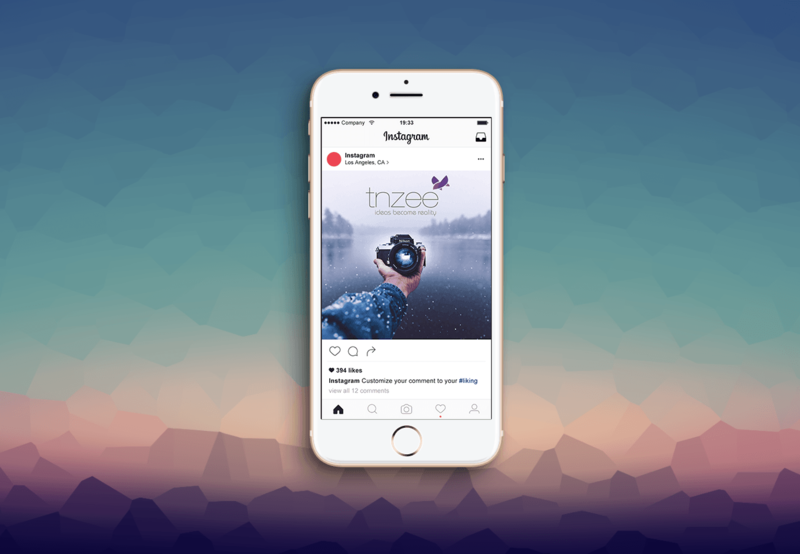 Research shows that consumers are 58 times more likely to engage with branded content on Instagram compared to Facebook and 120 times more likely to take action more than users on Twitter.